Huge Savings Item! 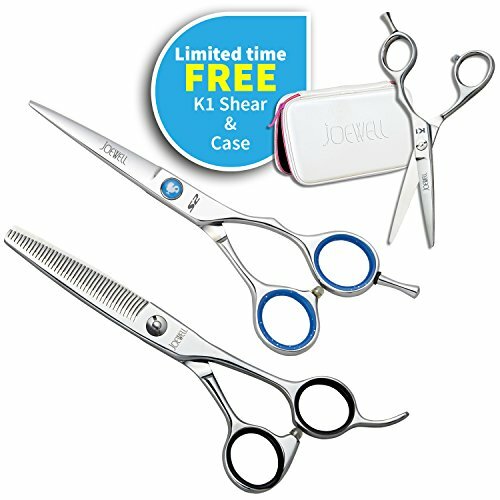 Save 16% on the Joewell S2 (5.5'') & TS40 Blender & FREE K1 (6.0'') Professional Shear by Joewell at Beauty Sols. MPN: S255TS40K160. Hurry! Limited time offer. Offer valid only while supplies last.